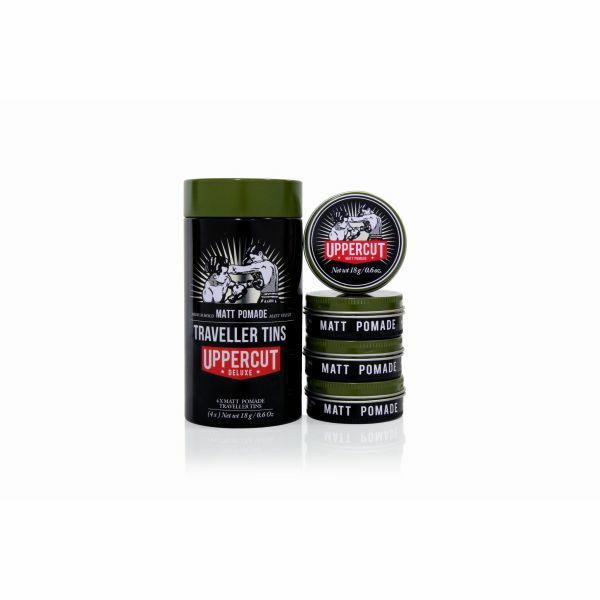 Uppercut Deluxe Travellers Tins containing four Uppercut Matt Pomades. 18g plane safe and ideal for travelling. 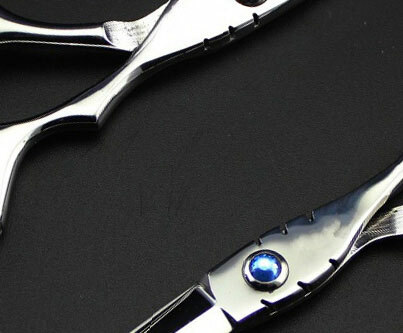 Outstanding performance across a diverse range of styles and hair types.